Pocoyo – Season 3 (2017) – What's New on Netflix Canada Today! 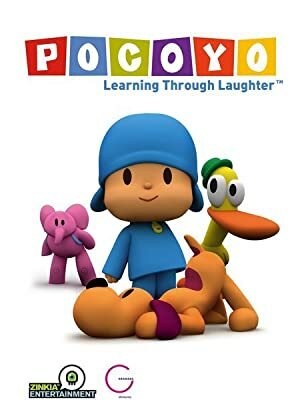 Pocoyo, the curious toddler dressed all in blue, joins Pato the yellow duck, Elly the pink elephant, Loula the dog, Sleepy Bird and many others in learning new things and having fun. Discovery is the name of the game for friendly toddler Pocoyo in this lifelike and richly colored animated adventure series for preschoolers.